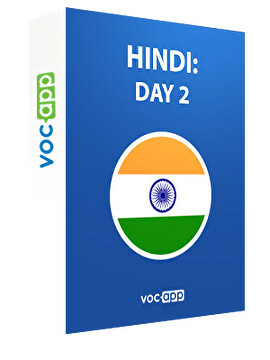 Learn basic phrases in Hindi! Hindi uses two alphabets: Devanagari and the international one. Start with the easier one! Learn the basics of the fourth-most spoken language in the world! If you are visiting India, this course is a must! Impress your Hindi speaking friends saying ”happy birthday” in Hindi!